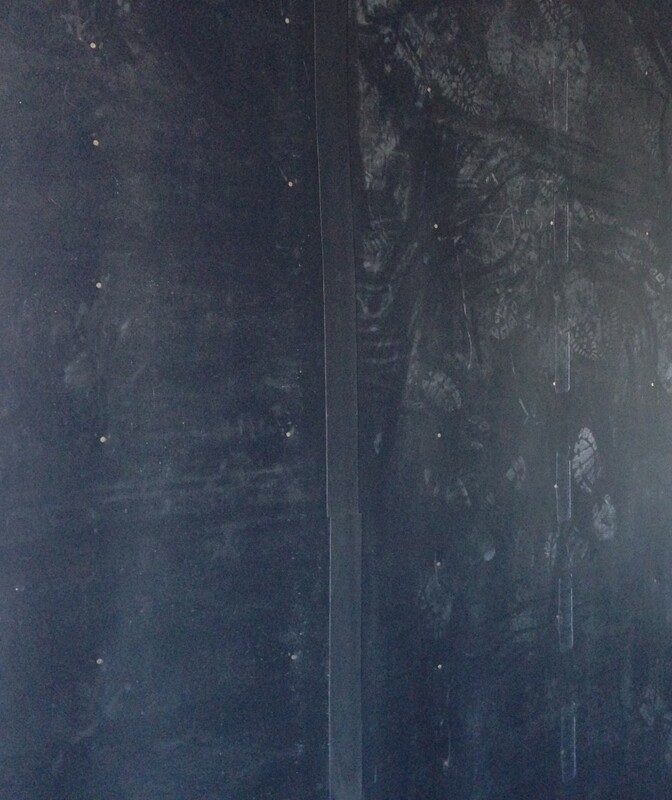 To soundproof a room effectively, all seams and gaps must be sealed. Think of the room as a fish bowl, if there is a crack or hole in the bowl, water will get out. It is the same with soundproofing a wall or room. If there is a way for sound to get through that wall, either a crack, a hole, or a gap, the sound will get through! 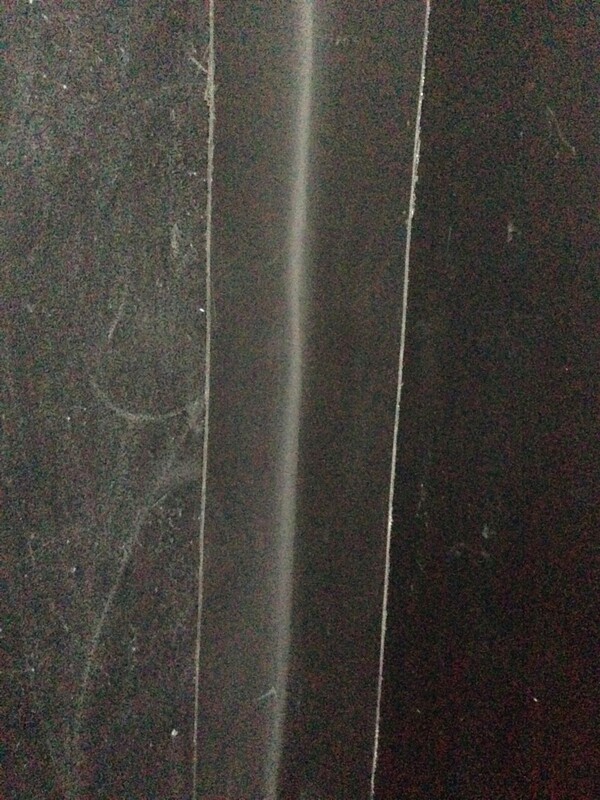 By employing MLV Tape, sound will not be able to leave or penetrate the room. 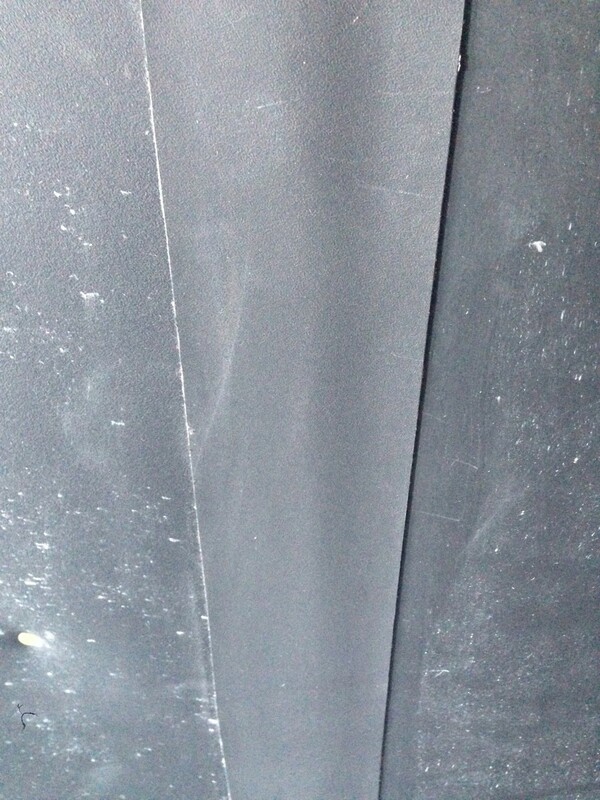 The tape is engineered from our MLV material. It is 1/16'' thick and is easy to work with. This tape alone, has a STC of 20 so you know you're getting the best soundproofing possible. Its engineered to work with our Sound Barrier. 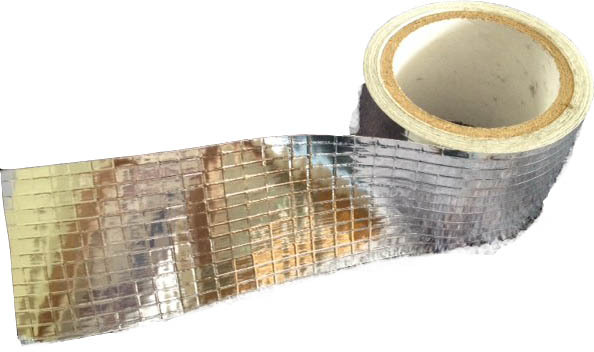 TIP: For tight corners and small areas that MLV tape can't get to, use our Reinforced Mylar Tape 3" wide by 125' long. 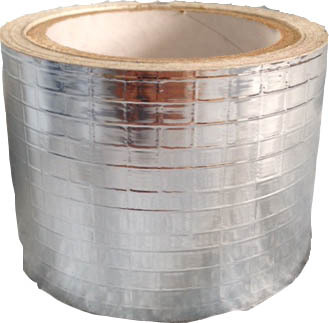 It is strong enough to hold down the seams of the Sound Barrier that the MLV Tape cannot get. This can also be used for duct work and HVAC.